You have a unique talent that you are very good at and love to do. Your talent is unique because everyone can’t do it. Your talent is your gift and there are millions of people around the world that would love to see you express your creative talent with them. Give your creative talent to as many people as you can, they will definitely appreciate it. 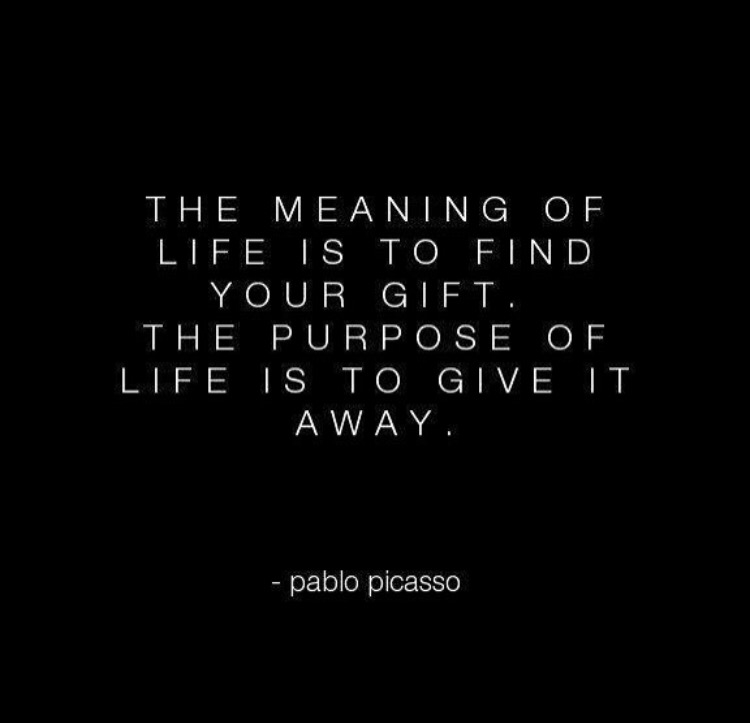 Your art is a gift and giving that art to people that will benefit from it is its purpose. How can you use your creative talent to help someone today? When that idea comes to you, follow through. Not only will it make the other person happy, but you will also feel fulfilled. Dreaming big comes from within. No limitations.